Competition entry for 800 Bed Traditional Chinese Medicine Hospital and Clinic replacement hospital, new clinics and traditional Chinese medicine production facilities on a site adjacent to the Summer Palace. The design respects neighborhood height limitations and combines traditional Chinese planning concepts while incorporating sustainable building features. 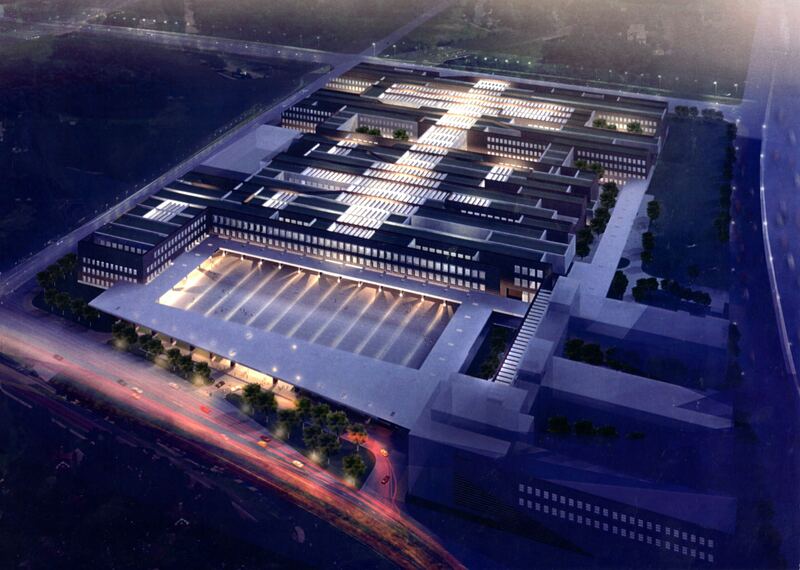 HGA teamed with the Beijing Institute of Architectural Design for this effort. Dan Polachek lead the master planning and medical planning for the project.